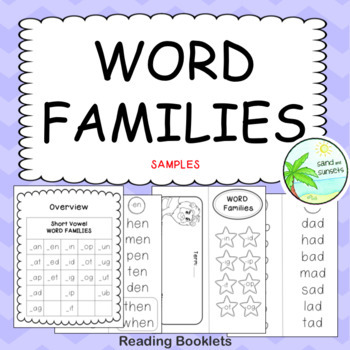 These word family lists provide a structured focus for teaching and testing the reading of word family words. Teach your students the important decoding reading skill of 'chunking' words and looking for parts of the word they know. 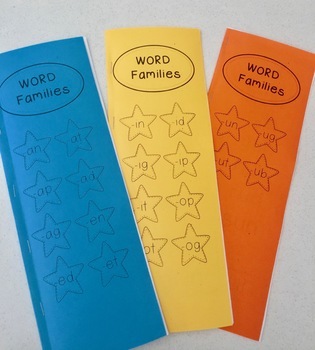 Once the student can read all the words on the page of their booklet stamp, sticker or colour the star on the front cover to acknowledge their reading achievements. These booklets can be used to teach rhyming words. 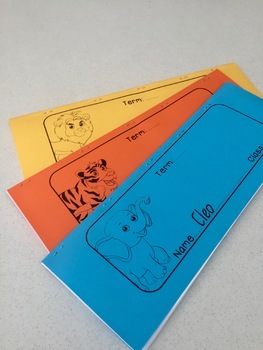 Print one booklet for each child in the class. Print one copy and simply use as a teacher manual. Most are CVC words (Consonant vowel Consonant). 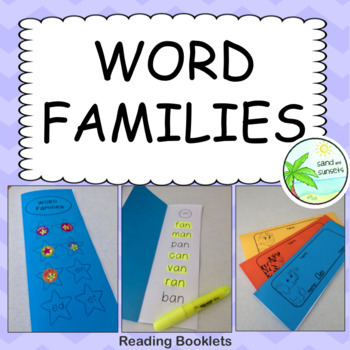 Beginning Blend + word family, words have been added to the bottom of some lists as 'challenge' words.